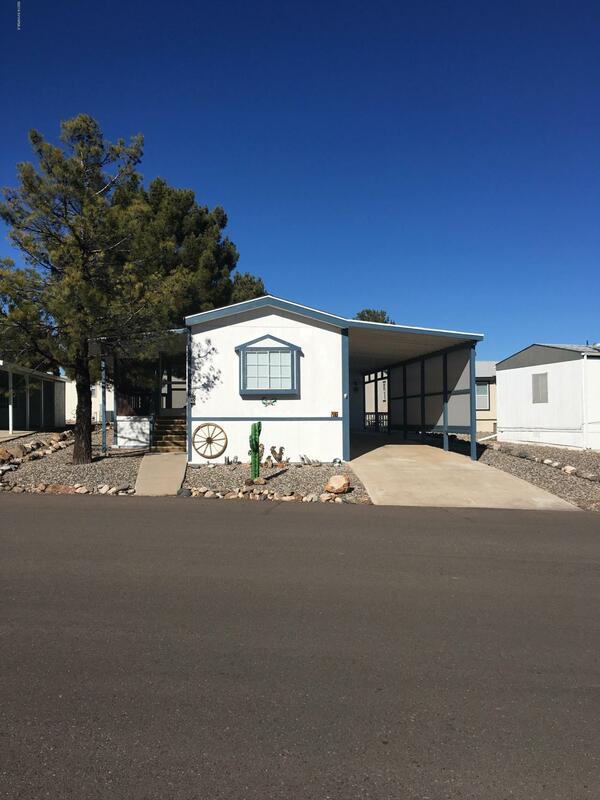 1993 Champion 2 bed, 2 bath located in the 55 plus community of Pine Shadows. Split floor plan... Master bedroom with walk in closet and bathroom with step in shower. 2nd bath with tub and grab bar.Laminate flooring in kitchen, dining and bath. Carpet in the bedrooms. Enjoy the great weather in the screened in porch. New roof in 2018, Handicap ramp...Low maintenance lot...Storage shed. Lot rent, $555.71Clubhouse is conveniently across the street.